The olive- oil of Messinia - dubbed "liquid gold" by Homer - is considered by lovers of good food to be among the finest in the world. The best- known olive varieties are Koroneiki and Kalamata, the famous table olive. 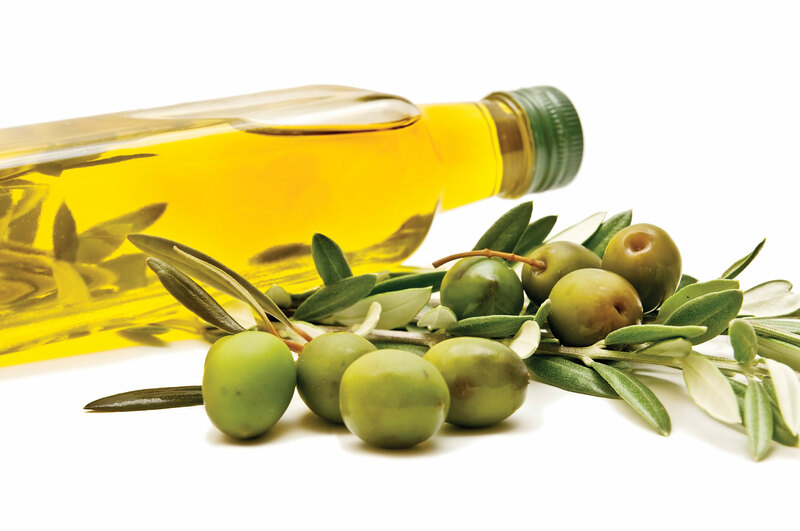 Around 250 olive-oil presses operate in Messinia, producing an average of 50,000-55,000 tons annually, 95% of which is cold-pressed, extra virgin olive- oil. 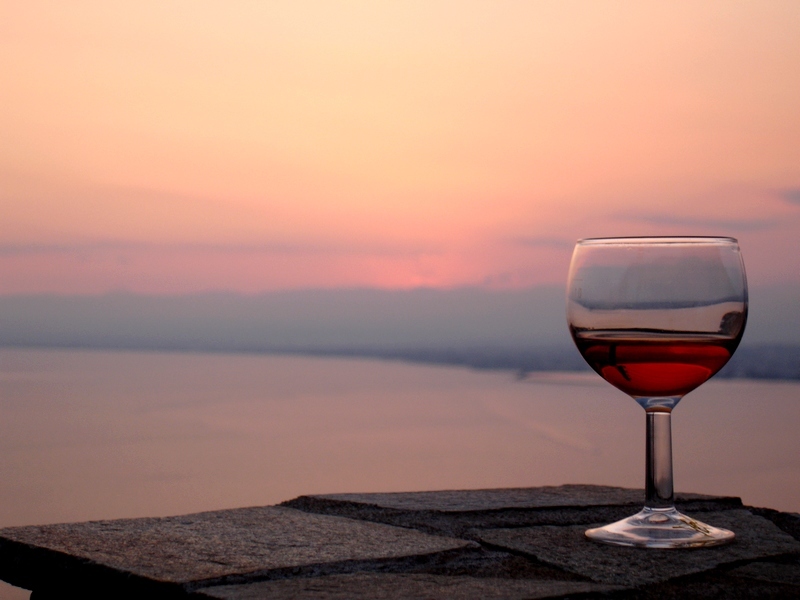 Wine has always been a staple of the Messinian diet, bringing man and nature into close union. The countryside is dotted with large and small vineyards owned by local families that make their own wine. Some even preserve age-old methods of grape crushing, the first step in the art of traditional vinification. These vineyards also produce the highly regarded balsamic vinegar of Messinia. 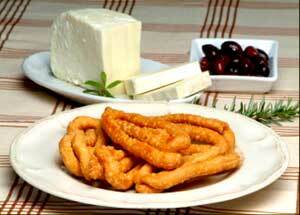 The confectionary stars at any wedding in Messinia are honey curls called diples, folded, deep fried, drizzled with honey and sprinkled with cinnamon and crushed walnuts. Diples are served at wedding celebrations as a symbol of the couple's sweet life together. 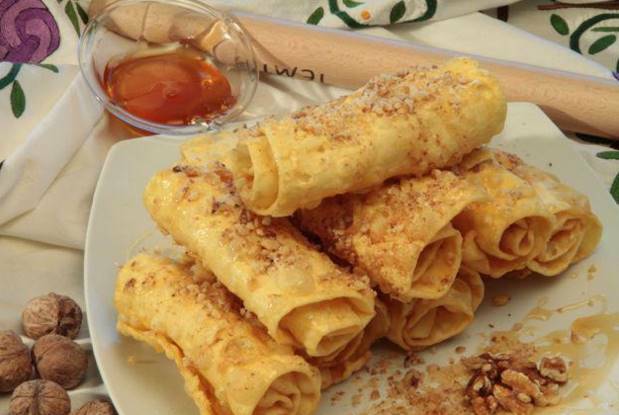 Lallagia (pancakes), a revered local tradition in the region of Mani, are still part of family dinners, especially on religious feast days. A high-quality product of Messinia, locally grown since ancient times, the region's delicious figs (fresh or dried) have become an international delicacy. Figs are cultivated mainly in the municipality of Messini and in areas around the city of Kalamata. 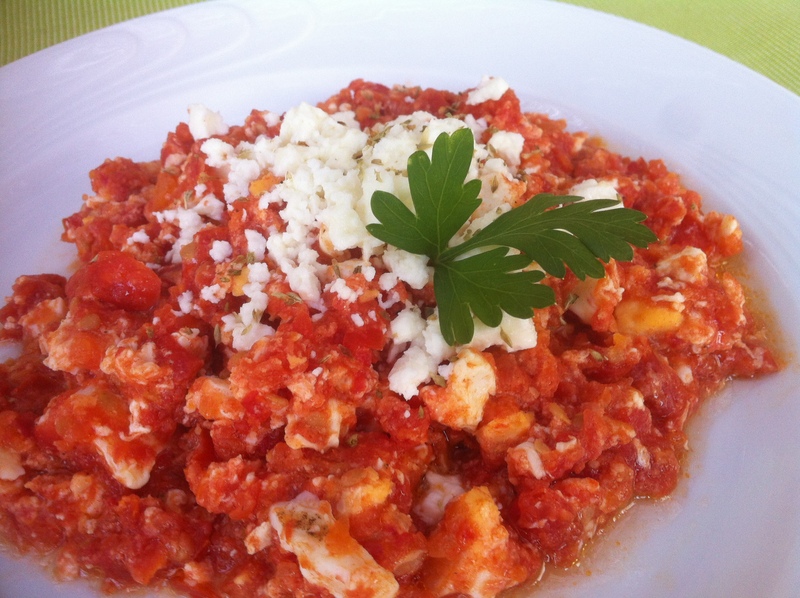 A traditional southern Greek recipe made with ripe tomatoes, eggs and extra virgin olive oil. A local delicacy, talagani is a white cheese produced chiefly in the region of Gargaliani. 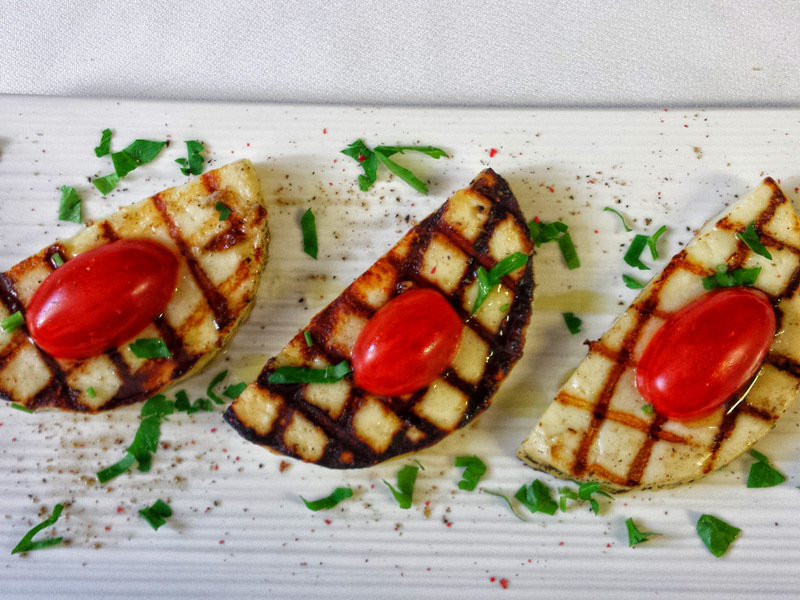 It is akin to Cypriot halloumi but is made using only sheep's milk instead of a mixture of goat's and sheep's milk.